SOLD!!! 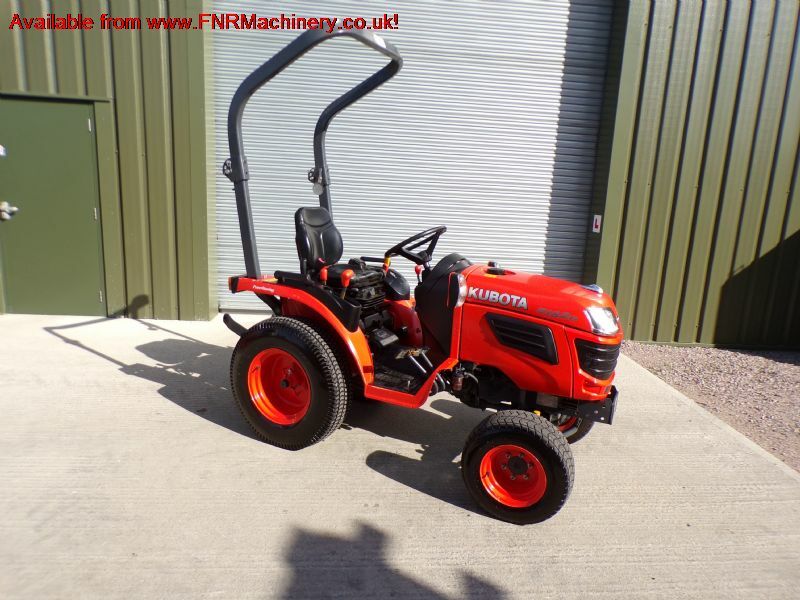 KUBOTA B1820 COMPACT TRACTOR SOLD! Brief Description: HOURS 580. 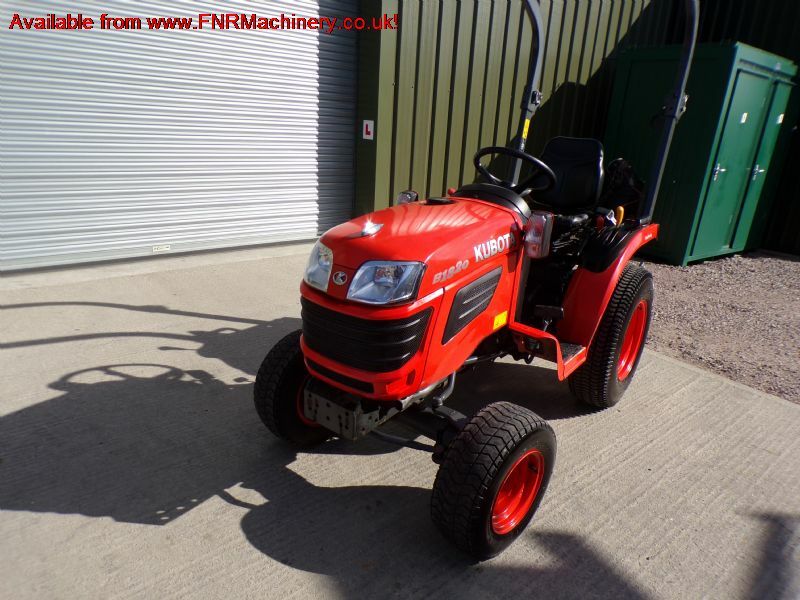 18HP 3 CYLINDER KUBOTA DIESEL ENGINE. 4X4. 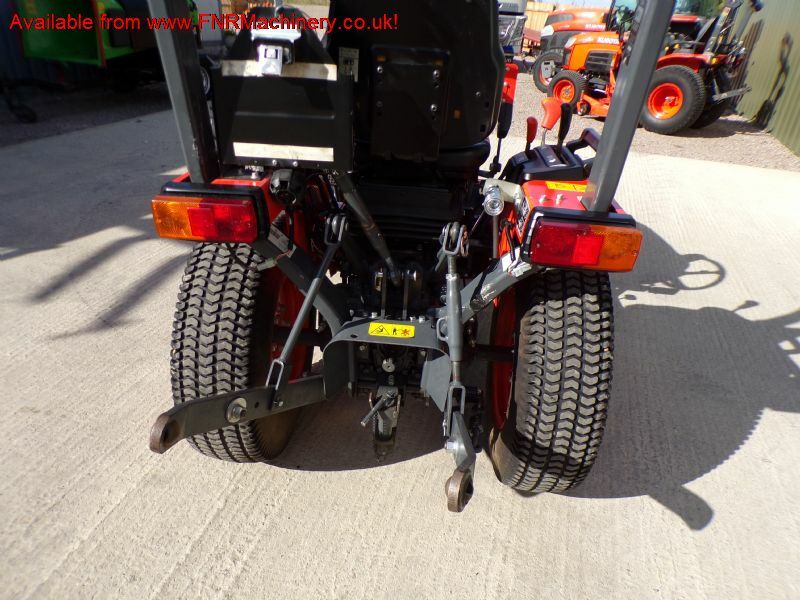 TURF TYRES. PTO. 3 POINT LINKAGE. SPOOL VALVES. PAS. ROPS. DRAWBAR. TOW. More Information: Compact - Maneuverable - Versatile. 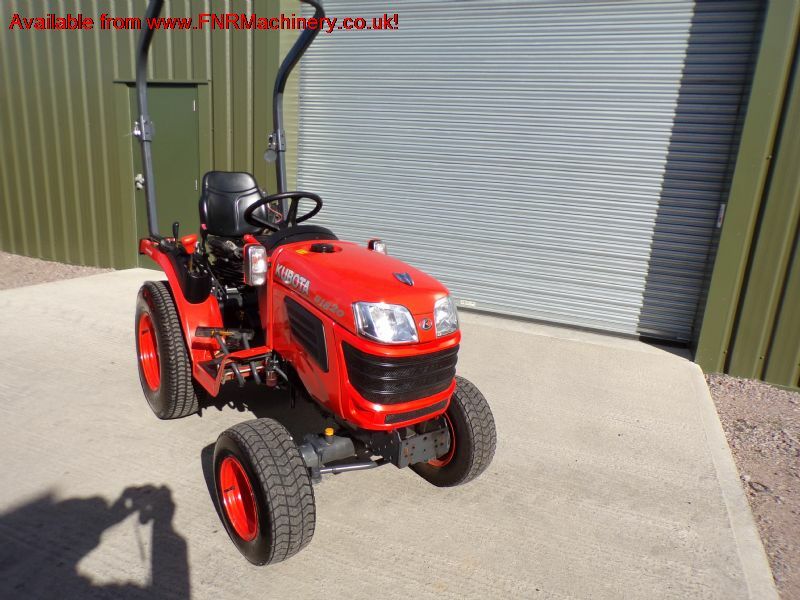 Extraordinary maturity, compactness and profitability for this tractor class. The B1820 stands for performance, reliability and versatility. Equipped with high-torque and low-consumption engine, convenient operation and advanced design. Mid PTO with 2500 rpm. External hydraulic outlet. Road permission equipment. Practice-oriented standard equipment. Extensive attachments: front loader, front power lift, front PTO, additional control devices, cab, etc. 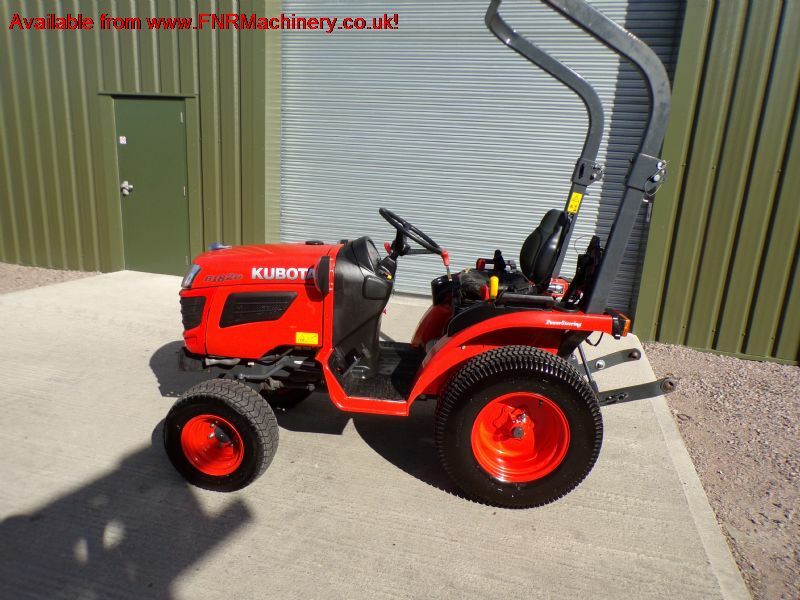 The KUBOTA B1820: strong, rugged and versatile with large power reserves.